REFLEX Project space is situated on the North side wall of the entertainment club The Vault, down from the corner of Ruthven and Russell Streets, Toowoomba. The wall is measured 470cm across and 740cm high. 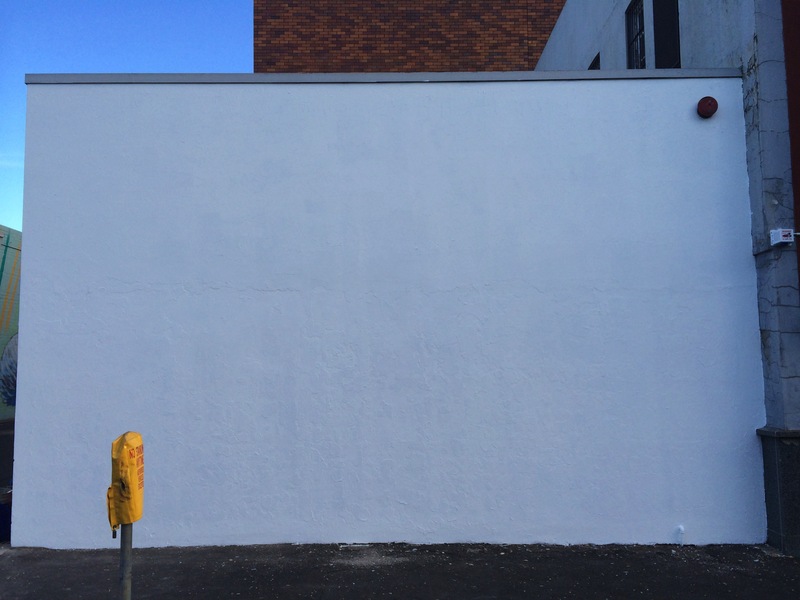 The project allows artists Kyle Jenkins and Tarn McLean to invite up to three artists a calendar year to contribute a wall painting, in turn expanding the conceptual intentions associated with each individual artists practice.